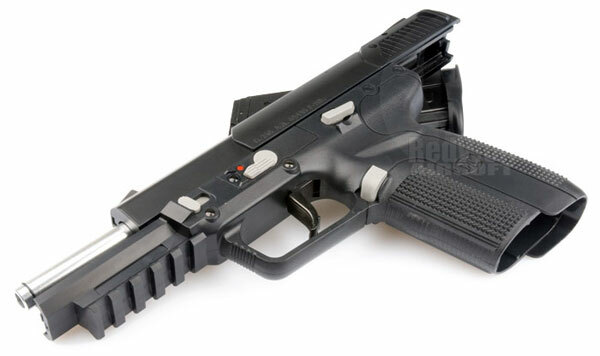 You are here: REDWOLF > Home > News >News Detail - Frenzy over the new Marui Five-seveN! 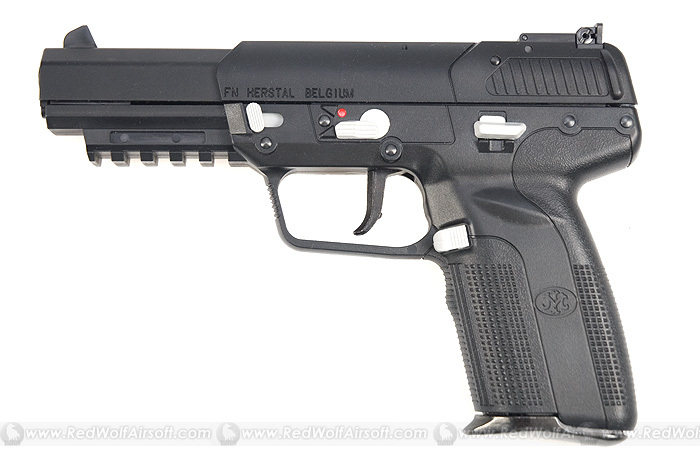 The recent introduction of the Five-seveN to the line-up of gasblowback guns from Tokyo Marui has been met with a rapturous reception. The first batch of Tokyo Marui Five-seveNs were sold out on the first weekend! Luckily, we have got more in to meet the demand for this seemingly popular gun. Also, for those who would like to know more about the gun, we will be doing a full in-depth review on the Tokyo Marui Five-seveN for this week, published on Friday 17th July. Check back to read our review!